Peter supports Offleash client teams with editorial assistance, speaking, awards and research. He comes to the agency with a background in marketing for a high tech renewable energy company. 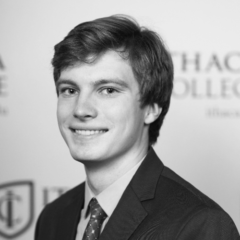 He also served as co-founder and editor of Alluvian Journal, a national, undergraduate environmental journal.